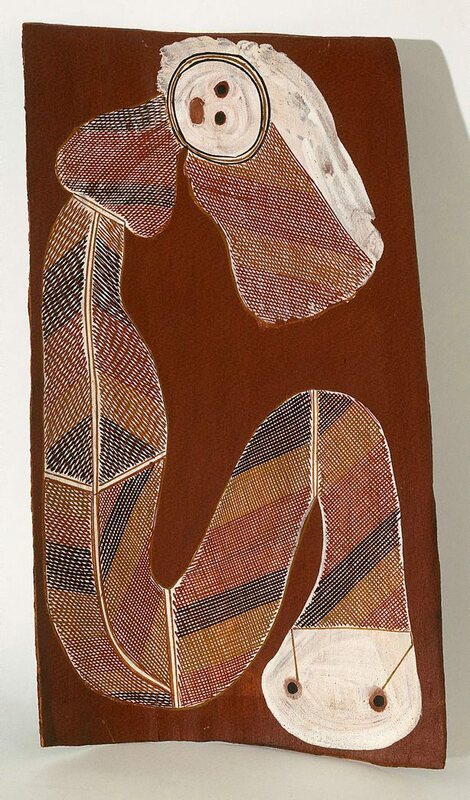 Crossing country: the alchemy of western Arnhem Land art , Sydney, 2004, 72 (colour illus. ), 229. Crossing country: the alchemy of western Arnhem Land art , 'Painting country', Sydney, 2004, (colour illus.). Look , 'More than an art show', pg. 36-37, Sydney, Oct 2004, 37 (colour illus. ).